In the past, home windows didn’t get a lot of protection from the outside world. Most windows made before 1980 were made with single pane glass and no protective insulation or glazing to create a barrier between the home and great outdoors. Today, we not only have the benefit of thicker, more resilient window styles and glass types: We also have window glazing. A glaze creates a protective layer on a windowpane that can help muffle outside noise, protect the inside of your home from too much UV ray exposure, and make the glass that much stronger in the face of damage. But what does glazing actually do, and how do the different styles of glazing affect your new Andersen replacement windows? 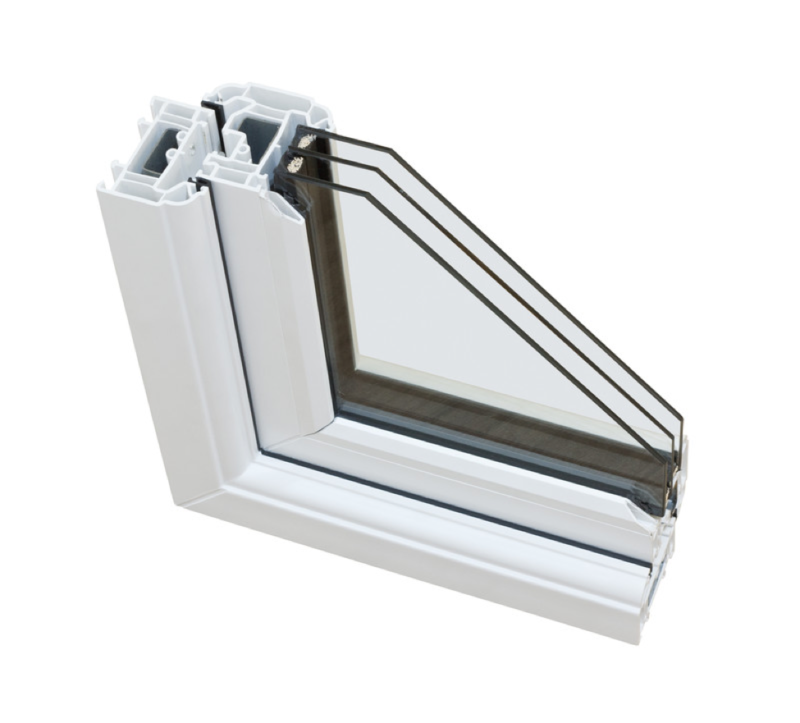 To find out, we’ll have to take a look at what different kinds of glazing can do for home windows. One of the most helpful technological innovations that’s come our way in recent years is Low-E coated glass. Before this coating existed, homeowners didn’t have a lot of options for protecting their homes from UV rays. Apart from shades and blinds, there wasn’t much that could prevent fading and other damage related to constant sun exposure. There certainly wasn’t anything that would protect your home from the sun while allowing you to reap the benefits of natural light flowing into the room. Low-E coating is a specific type of glazing that allows the sun to filter in through your windows without any of those UV rays getting in to cause damage. This glaze doesn’t just work as a single coating, either. It works as a system that combines with your window’s double-pane insulation to create a protected environment that blocks out the sun’s harmful rays and repels any heat absorption, leaving the inside of a room cool and safe without shutting out the daylight. While single pane glass is on its way out, there are still a good number of homes that use this type of glazing system. Whether homeowners have inherited a house, haven’t had the time to do any improvement work, or simply aren’t able to afford more protective glass types like double pane windows, single pane models can still be found in a number of homes even though fewer and fewer of these models are being manufactured each year. If you live in a home with single pane glass, however, you do have the option to reglaze your window for an extra layer of protection. 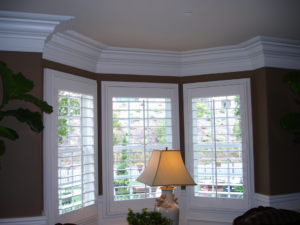 Most hardware stores will sell a glazing compound that can be easily applied to older windows. These days, with homeowners wanting to pull in more savings on energy bills, double pane windows have become the gold standard in energy efficiency and weather-resistant protection. The glazing system on a standard double pane window will usually consist of two pieces of glass with a layer of insulation in between. This is composed of a chamber of highly compressed gas that helps outside air from affecting the internal temperature of the home. These windows also tend to come with a low-E coating to help filter out UV rays and keep each room cool. Using these windows, homeowners can usually see yearly savings of about 15-20% on their energy bill. In most double pane windows, the inside layer of compressed gas acts as a buffer for any hot or cold air trying to filter through to the inside. Since gas isn’t able to hold and transfer heat well, it creates a perfect blocker for unwanted hot air and moisture. For even better performance, certain types of glazing called “heat mirrors” and “superglass” used low-E coating not just on the outside of each pane of glass, but surrounding the insulation chamber as well to create a totally sealed, temperature-controlled environment. If you’re a fan of double pane windows, you might assume that triple pane glazed windows are capable of outperforming even their highest-rated double paned counterparts. However, while triple pane glass can perform every bit as well as double pane glass, the extra help it provides has more to deal with noise control than insulation or temperature control. 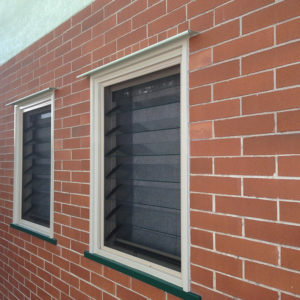 Triple pane glass is helpful for homeowners or apartment-dwellers who live in an exceptionally busy area and want an extra layer of protection against consistently loud and high-pitched outdoor noises. 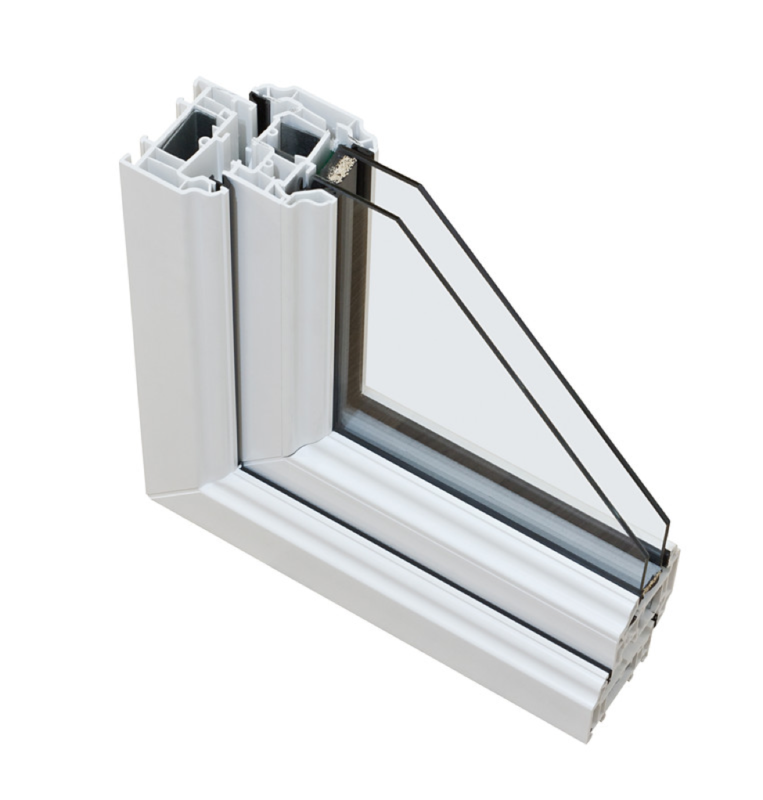 However, when it comes to energy efficiency, UV ray protection, and insulation, many double pane windows can do just a good of a job as triple pane models for a more competitive price.